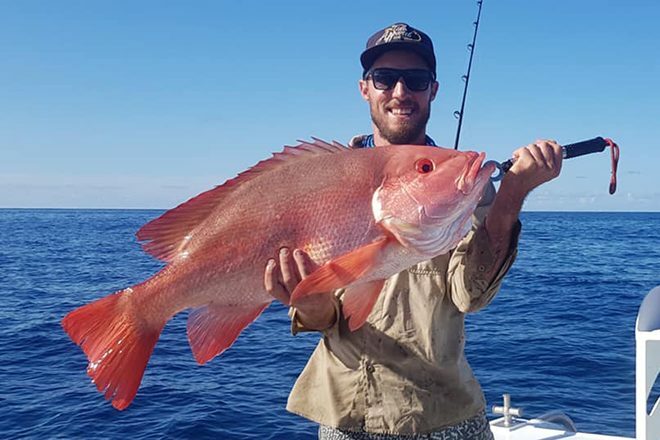 Tim Cronin with a nannygai he caught off Bundaberg recently. Cooper Young with a nice trevally he caught recently. Cody Madden with a black spot cod he caught recently. 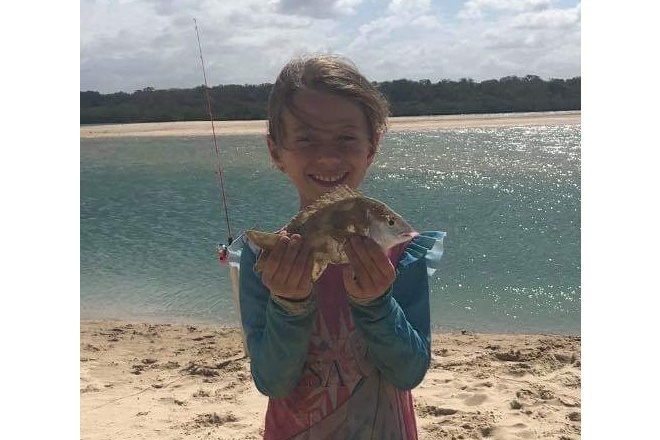 With the first week of the Easter school holidays well and truly underway, it’s fantastic to see families going camping and fishing around the Bundaberg area. Last week’s weather forecast was slightly better than predicted with Sunday being the better day. 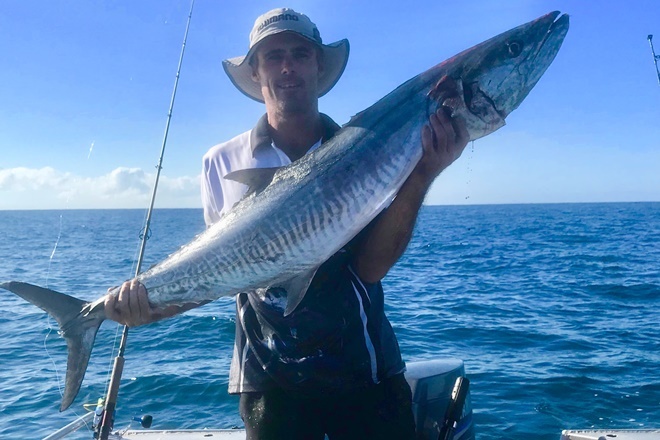 Anglers who put in the effort around the many inshore reefs along our coastline managed to land some magic pelagic species including Spanish mackerel, school mackerel, longtail tuna and some massive queenfish. Trolling hard body lures like the Halco Laser Pro and the Classic 120 in the +10 feet along the front and around the leads has been working a treat. 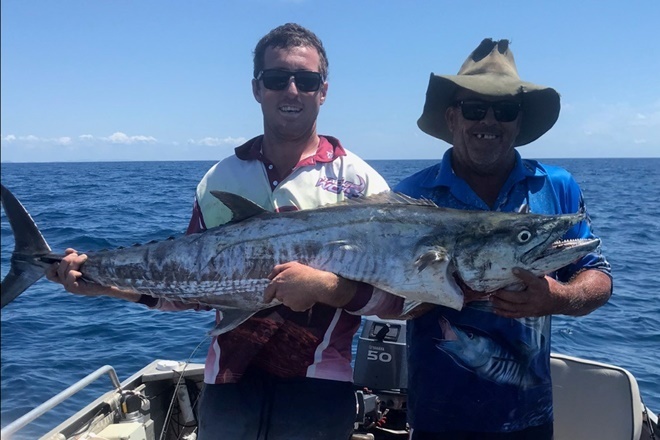 As I mentioned earlier, good numbers of large queenfish have provided anglers with plenty of entertainment around the mouth of the river at Burnett Heads. Further upstream a few blue salmon have showed up around Rubyanna and the Fairymead Bend. 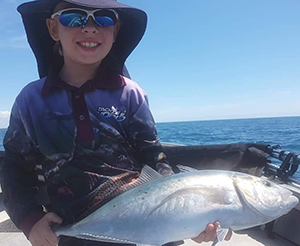 Good numbers of bream, estuary cod, Moses perch and mangrove jack have been caught along the many rock walls in the Burnett on both fresh baits or small prawn-style soft plastics. 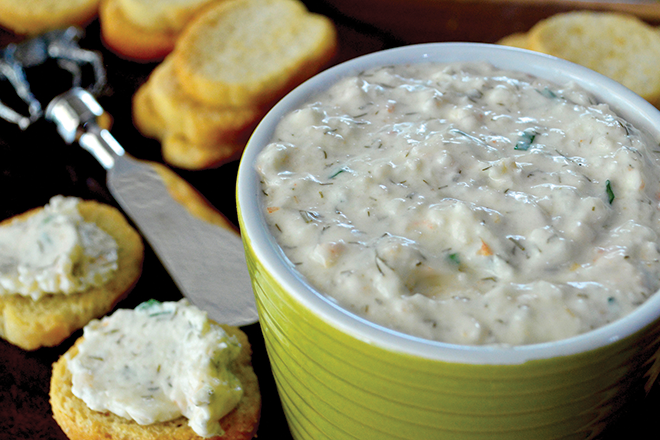 There’s also been some nice mud crabs and sand crabs caught in the Burnett – just in time for Easter. 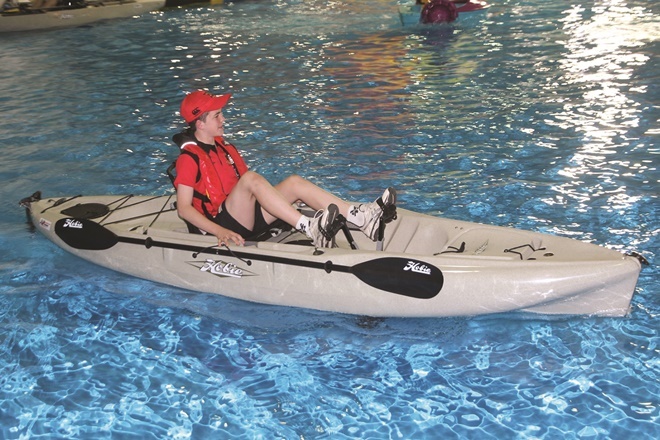 Well, it’s that time of year again where all the local camp grounds fil up and everyone enjoys their time close to the water. 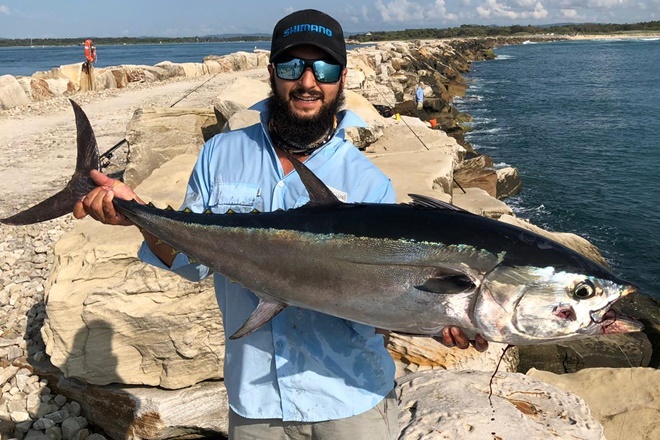 The Kolan has been fishing well and the good news is that there have been plenty of mud crabs caught over the past week, so let’s hope this continues. 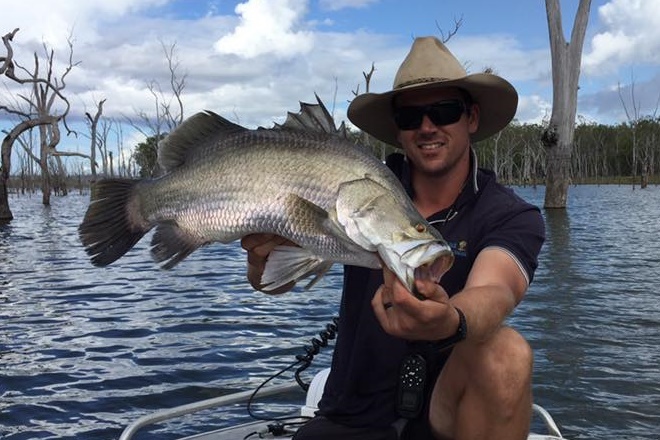 The water temperatures are still up, so species such as the mangrove jack and barramundi will be more aggressive towards lures and baits this Easter. 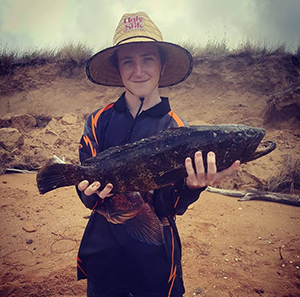 Around the sand flats some cracking flathead and whiting have been caught with fresh yabbies being the key. 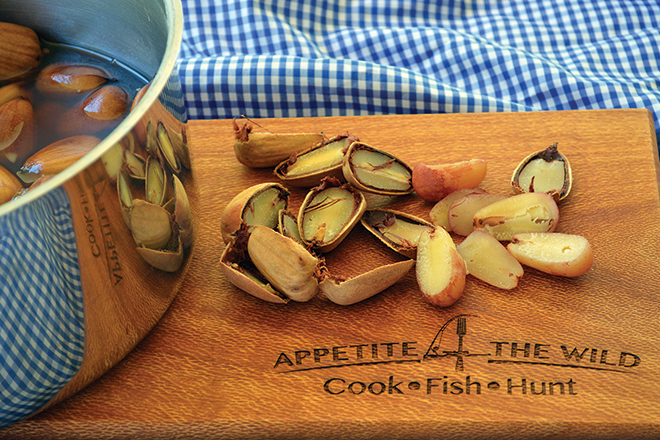 The Baffle will also be busy over the Easter break. Queenfish and trevally have showed up towards the mouth. 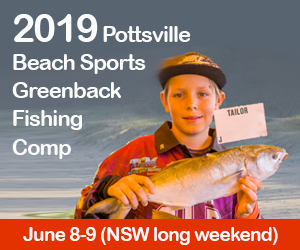 Quality grunter, flathead and mangrove jack have been caught further upstream. 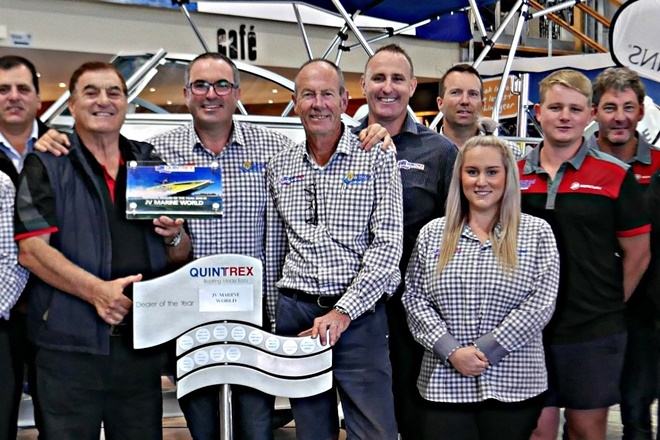 The Elliott and the Burrum systems are both fishing well. Last week there were some monster whiting caught with the bigger tides on fresh beachworms and yabbies. As it gets cooler the bigger flathead should come out to play around the many sand bars in both systems. 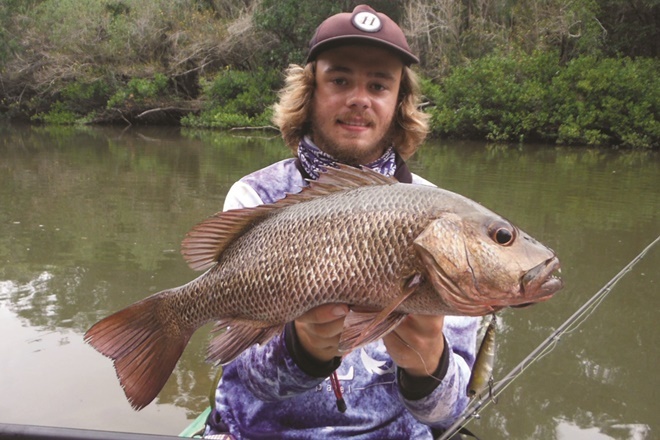 Active populations of barra and jacks have also been smashing soft and hard body lures further up the rivers. Let’s hope this continues for the Burrum Heads Easter Classic held on the 19th to 21st of April. Lake Monduran has really fired up this past week. Anglers are reporting landing up to fifteen barra a day and losing or being busted up by many more. 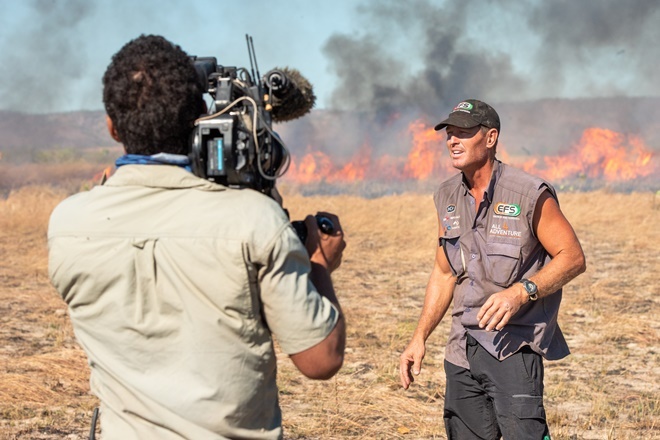 The key is to locate the bigger populations of barra using quality side imaging units. Once located, the barra have responded well to many different techniques. 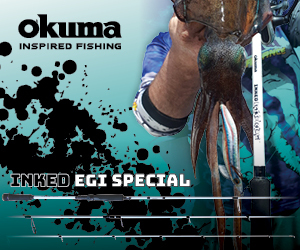 Jigging soft vibes has been deadly as well as casting suspending hard body lures up the back of the windward bays. The average size of the barramundi is around 60cm-80cm. 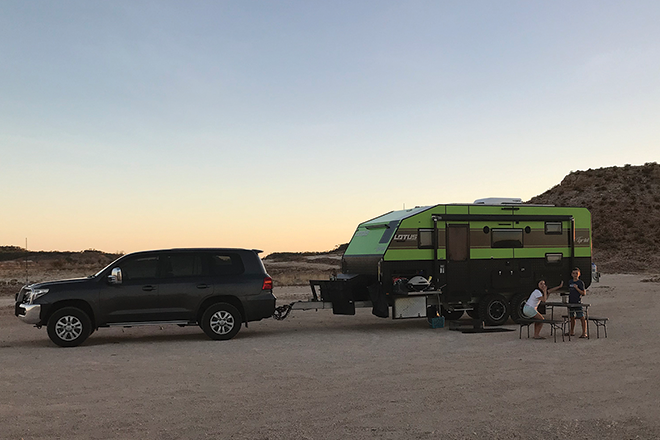 Lake Monduran Holiday Park is looking fantastic with the recent rains and would be the perfect place to set up camp for a few days over Easter.